If you are looking for a tour-ready golf ball designed to maximize performance, look no further than the Callaway Golf Chrome Soft X. 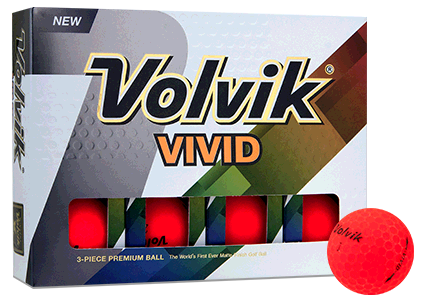 This golf ball stresses distance and forgiveness to get you closer to the pin under any course conditions. Compared to the standard Chrome Soft, the X has a firmer feel with more spin and control options. 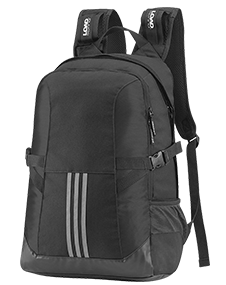 The Dual Soft Fast Core has been infused with graphene to strengthen construction, allowing for a larger inner core. 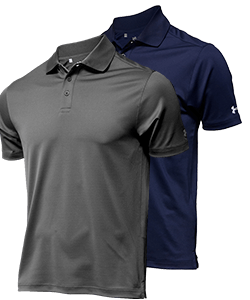 The larger inner core heightens compression, providing longer distance even on off-center hits. 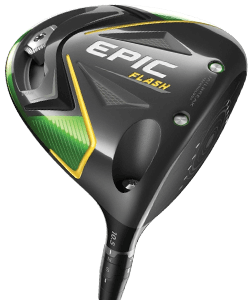 The Dual Core has been designed to provide increased distance off the tee with reduced driver-spin, while providing higher control spin through the higher iron range. The Callaway Chrome Soft X series golf balls are known for their great feel. This has been achieved through a combination of their soft Tour Urethane Cover, a low compression core and their fast SubMantle. 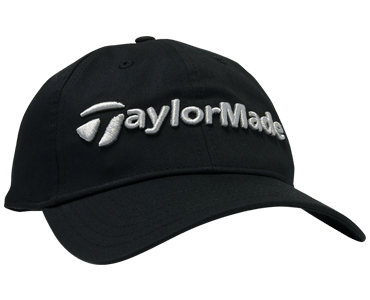 The urethane cover also provides another purpose; creating high spin from chips and pitches for greater control on the green. 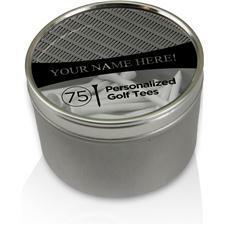 This is a great golf ball, very quick shipment with my personalised alignment guide and great cost. Best ball out there. Great spin control. Great feel on greens. 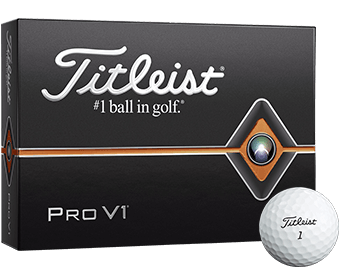 Great ball, I ranger/volunteer at 2 clubs and have found and hit just about every ball on the market at some point. 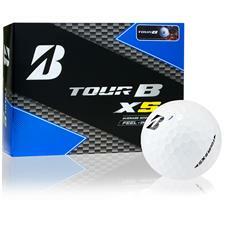 And I have to say the Chrome soft X gives me 20-30 yards more off the tee, and a really nice feel around the greens. 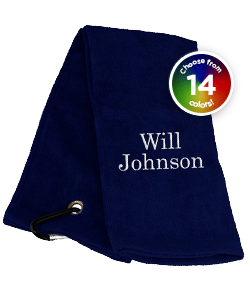 Great price, easy to order, shipped on time and arrived just as described and shown. 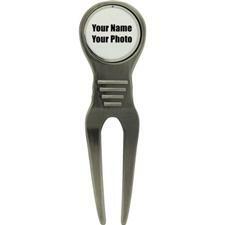 Golfballs.com is the best place to order the best balls. Their great prices and service combine to insure happy customers! Buy from them....you'll never regret it. By the way, the Callaway Chrome soft X balls are everything they claim to be! 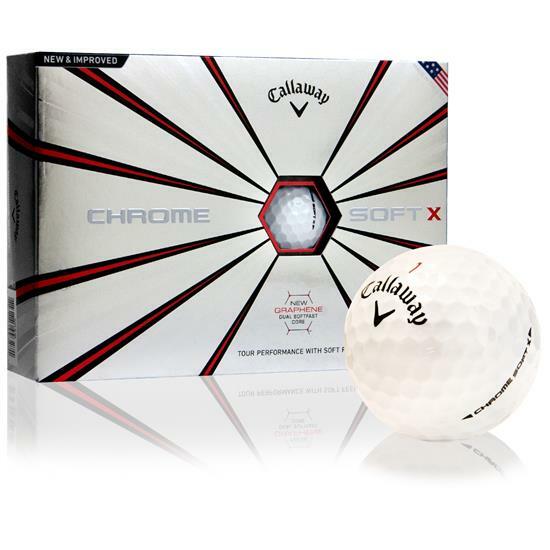 What is the compression of the Callaway Golf Chrome Soft X golf ball? 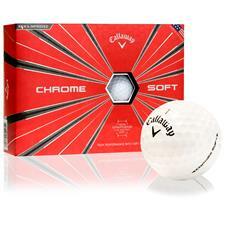 The Callaway Chrome Soft X golf balls are a 90 compression golf ball.